We’ve spent the last year scouring the event planning world for the latest trends, best tips, and most jaw-dropping stories from company functions, lavish parties, and everything in between. 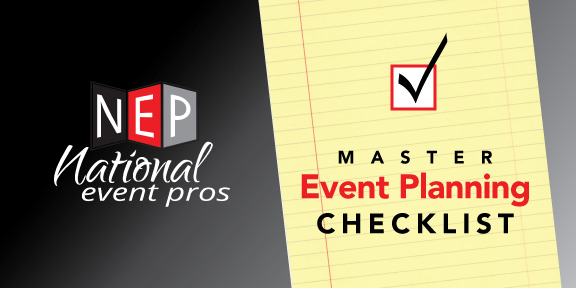 Here, we’ve compiled the best tips from our various posts to create one master event planning checklist. We hope you enjoy. If Budget Allows, Hire a Valet!